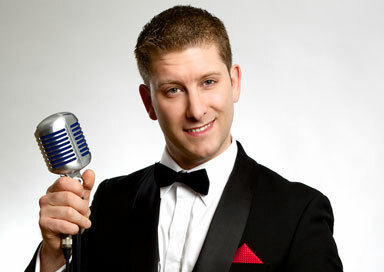 Hailed as one of the best solo swing tribute acts in the South-East, this act performs classic hits from the great legends of the swing era – Ratpack stars Frank Sinatra & Dean Martin, Nat King Cole, Harry Connick Jr. and Bobby Darin including more recent swing covers from Paul Anka, Robbie Williams and Michael Bublé! 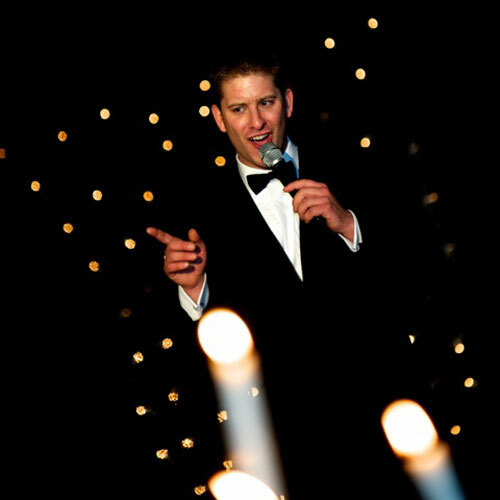 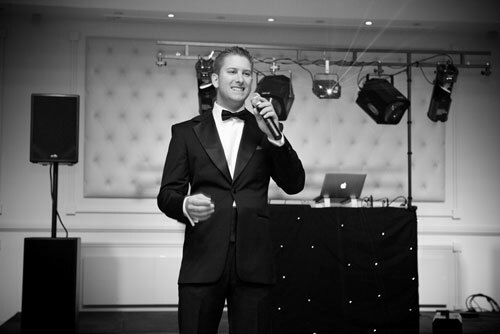 If you are looking for something ‘classy’ for your wedding or corporate event, or just want the chance to relive many of the timeless classics from the swing genre live, then this performer is perfect, with his velvet voice and charismatic charm you’ll be guaranteed a memorable and enjoyable experience! 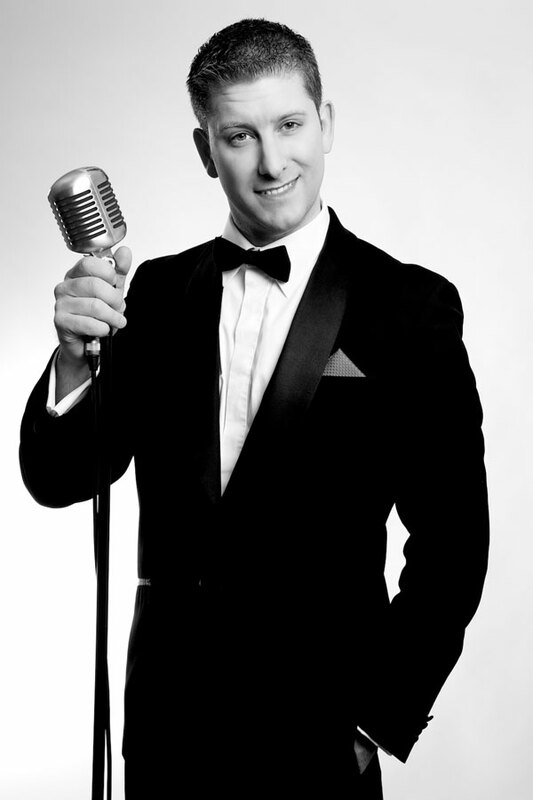 He uses only the highest quality sound & light equipment and genuine big band/orchestral backing tracks to deliver one of the best swing tribute shows around! 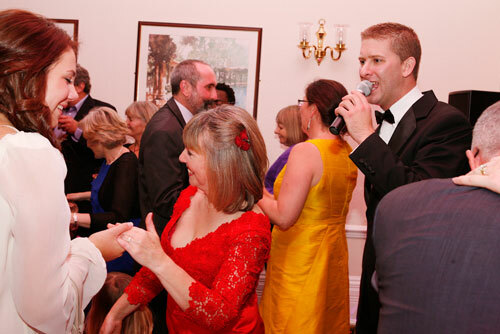 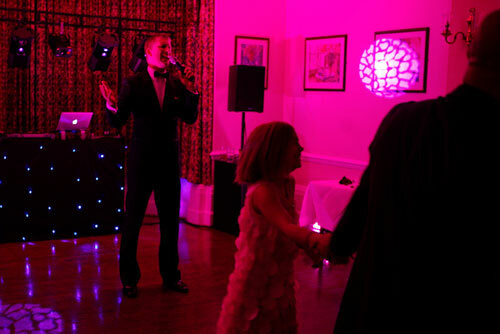 He is also a highly experienced DJ and can provide the entire evening's entertainment for you.